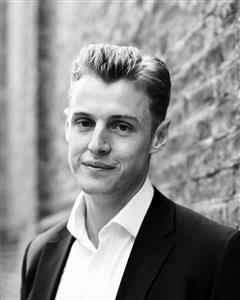 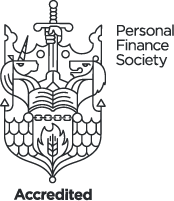 A freelance technical author and presenter, Neil is one of the Personal Finance Society's case study facilitators. 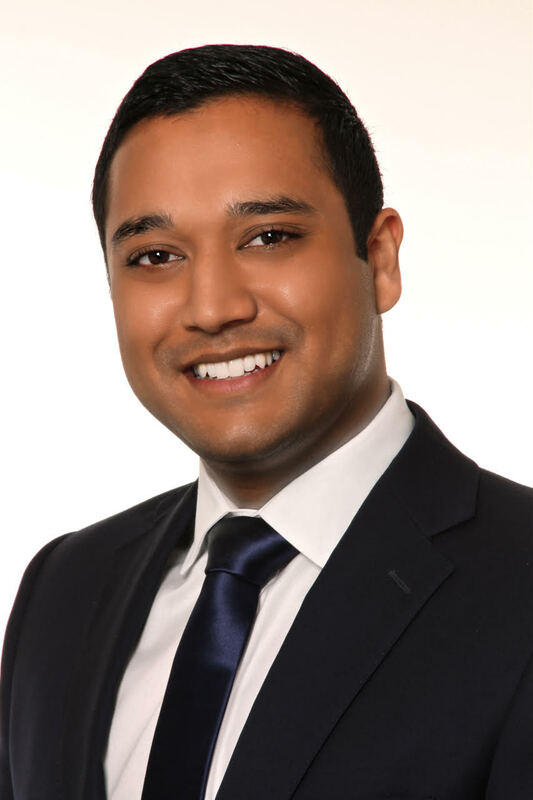 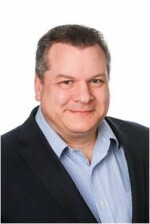 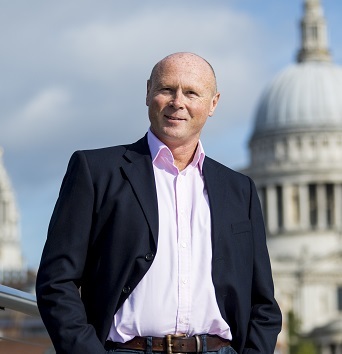 He is a well known industry figure and highly experienced author and updater of CII learning materials, as well as being the CII's Lead Tutor for Pensions and also Business Financial Planning. 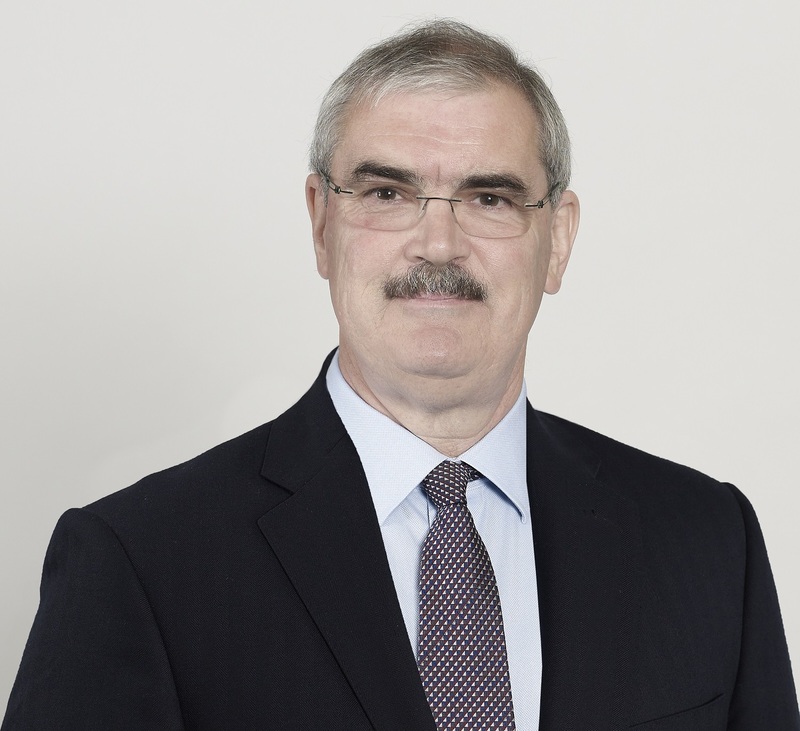 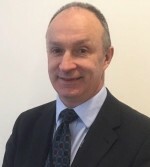 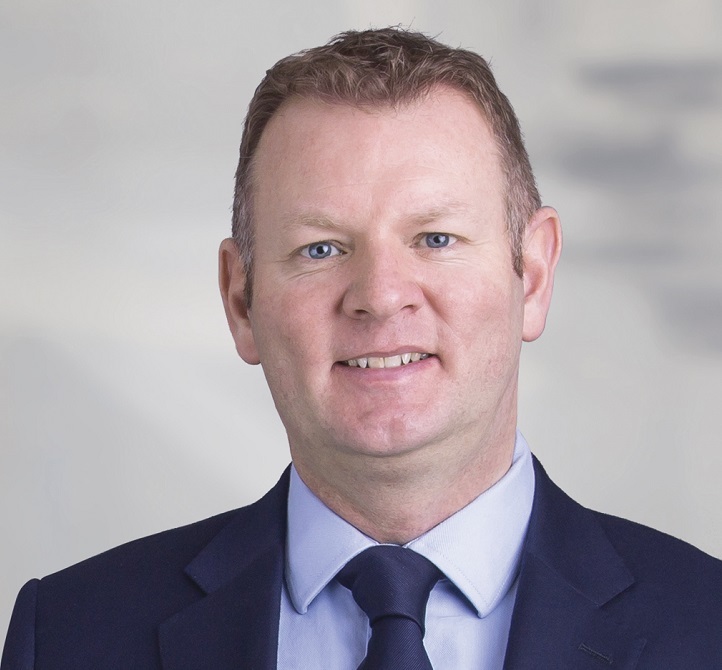 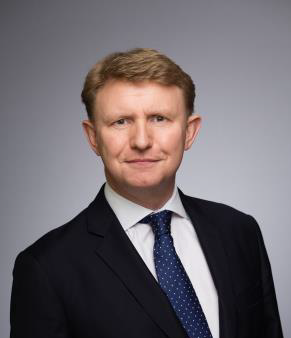 As a fellow of the CII, he is currently Education Officer, as well as a former Chartered Champion and former Chairperson of the Northern Ireland Personal Finance Society regional committee. 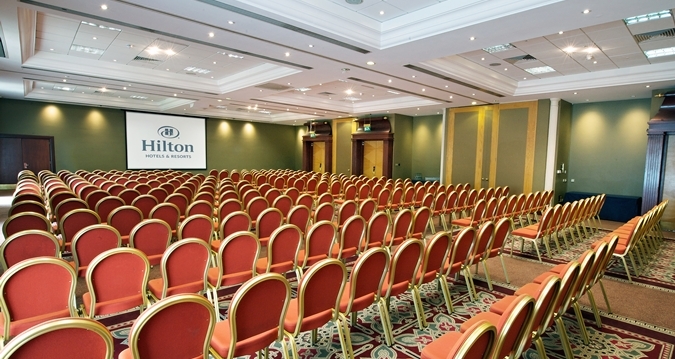 The Hilton Belfast Templepatrick Golf & Country Club, an award-winning family friendly hotel and country club in Templepatrick, County Antrim, set in the private grounds of Castle Upton Estate. 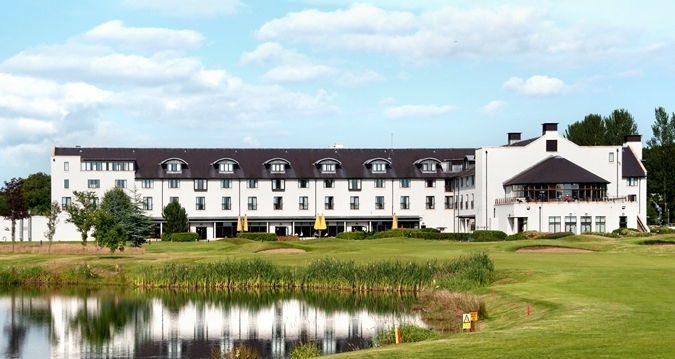 Just 10 minutes from Belfast International Airport and 12 miles from popular Belfast attractions, this charming hotel in Templepatrick is ideal for access to local businesses, Lough Neagh, Giant’s Causeway and local beaches.